Clients often seek therapy when they are feeling out of connection with others, want to increase their emotional capacity for authentic relationships or are looking for meaning from their lives. Connection, Relationship, Meaning: these are the things we need to feel secure in the world and to lead full lives. Without them we simply wither. Without them our world shrinks and we feel scared, anxious and without hope. What we need most during these times is connection with another trusted human. Therapy provides the opportunity to create this connection and explore concerns, fears, hopes and aspirations in a safe place. Together we can navigate significant life changes or events, your search for identity or meaning, as well as struggles with depression, anxiety or self-esteem. We will work collaboratively as I believe you are the expert in what you need and want. I incorporate mindfulness and attachment therapies into our work according to each client's unique preferences. Master's degree in Clinical Mental Health Counseling from Portland State University. National Certified Counselor (NCC), member of the American Counseling Association (ACA) and the National Board for Certified Counselors (NBCC). 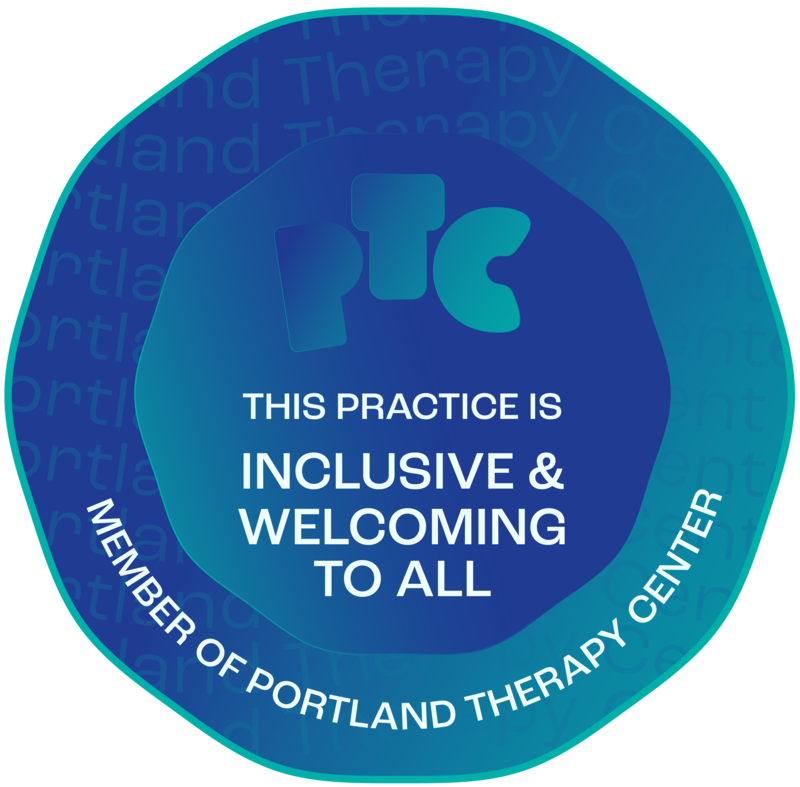 Trained in Hakomi Mindfulness and Attachment therapies through Mindful Experiential Therapy Approaches (M.E.T.A) in Portland, Oregon. Registered intern with the State of Oregon and under the supervision of Donna Roy, LPC, CHT.